11 acres on the American River in Downtown Sacramento! 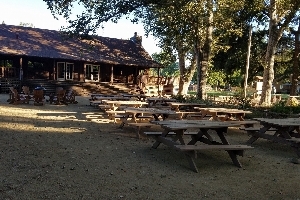 This former scout camp is now open to the public and to rent for private and public events. 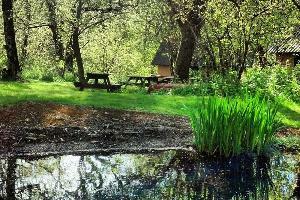 Camping, Court Yard, Native Garden, River access. This rustic youth camp and heavily forested 142 acres has 1 duplex lodge, 11 rustic cabins, craft house, pond and canoes, heated pool with bath house, hiking trails, archery range. Sleeps up to 213. Owned and operated by Girl Scouts of North-Central Alabama. Open year-round with traditional day and resident camp programs during the summer and other events during the rest of the year.